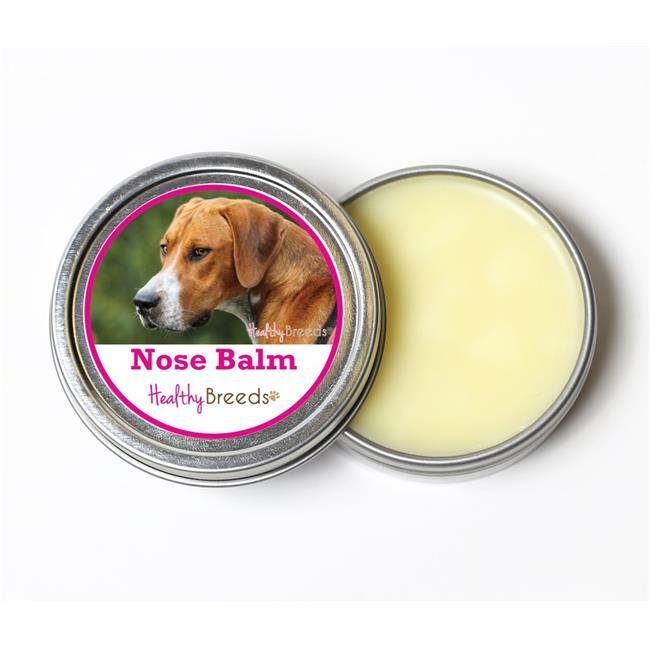 Healthy Breeds Nose Balm will moisturize and condition your dog's nose. Using all natural and organic ingredients, the balm will be absorbed into your dog's nose to begin the healing process. Perfect for cracked, dried and splitting nasal skin. Try to distract to allow product to be absorbed. There are no active ingredients and will not harm your dog if they lick the balm.